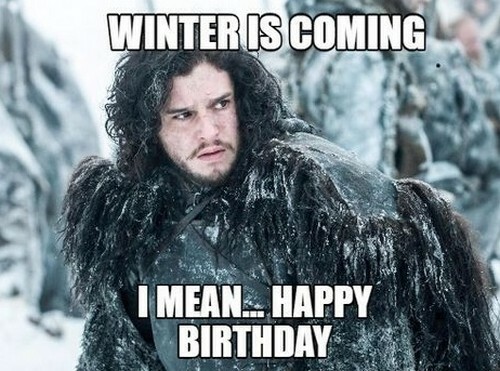 You all know – winter, I mean, birthday is coming! 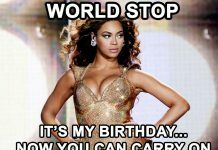 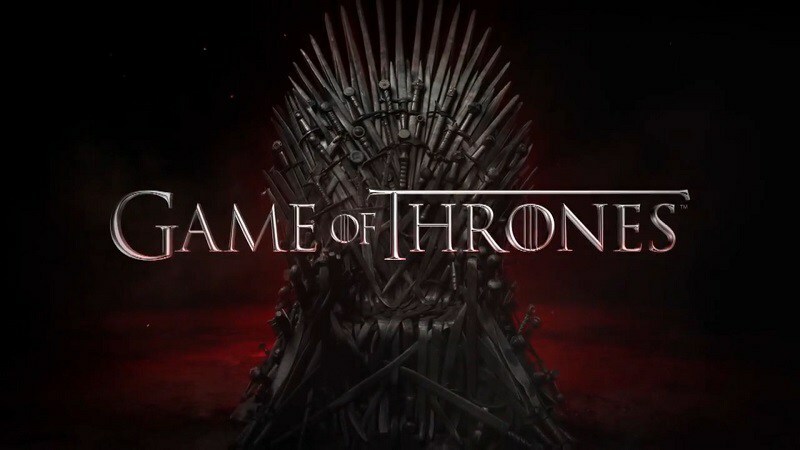 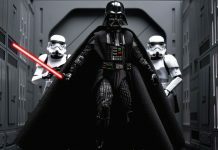 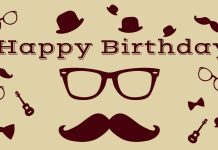 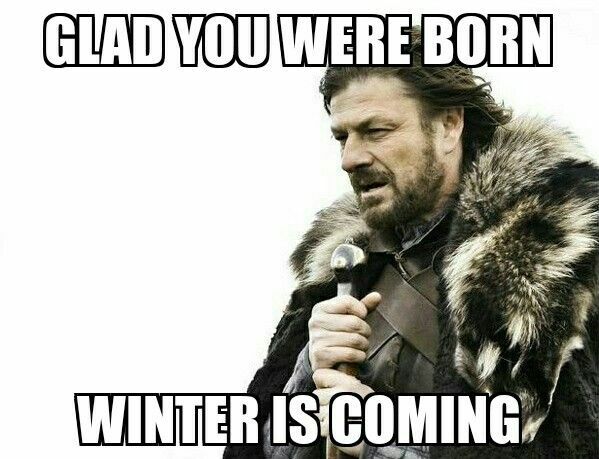 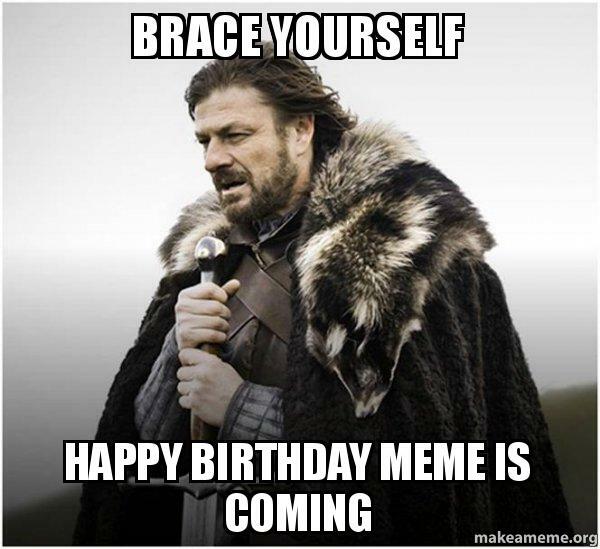 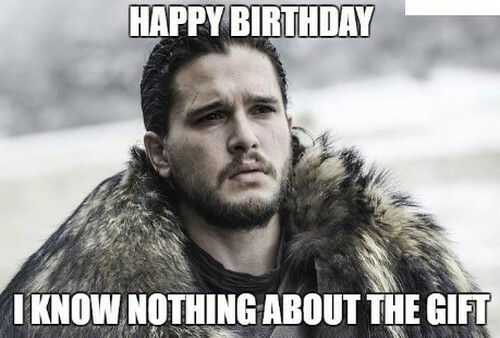 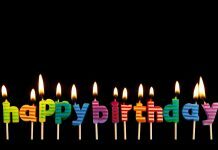 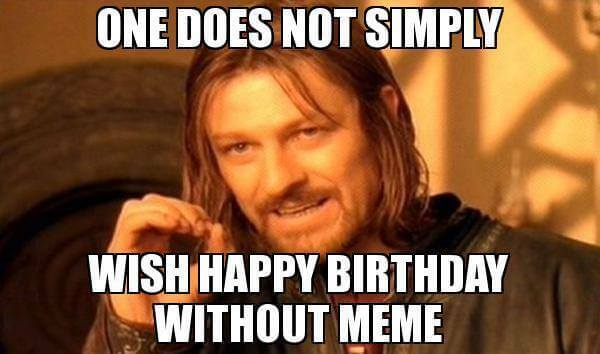 This Game of Thrones Birthday Meme and Memes are simply hilarious and they can full-fill everyones attempt to wish a happy birthday to a friend, boyfriend, girlfriend, sister, brother or another relative. 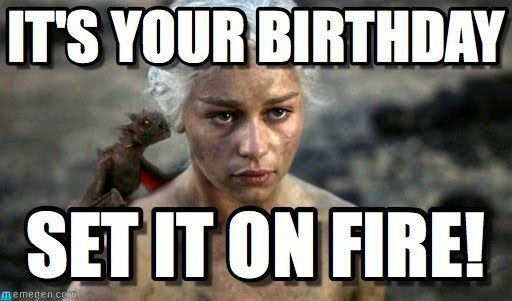 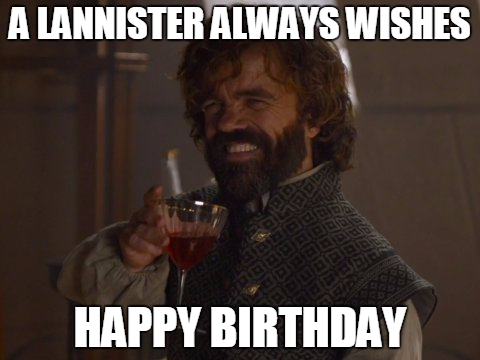 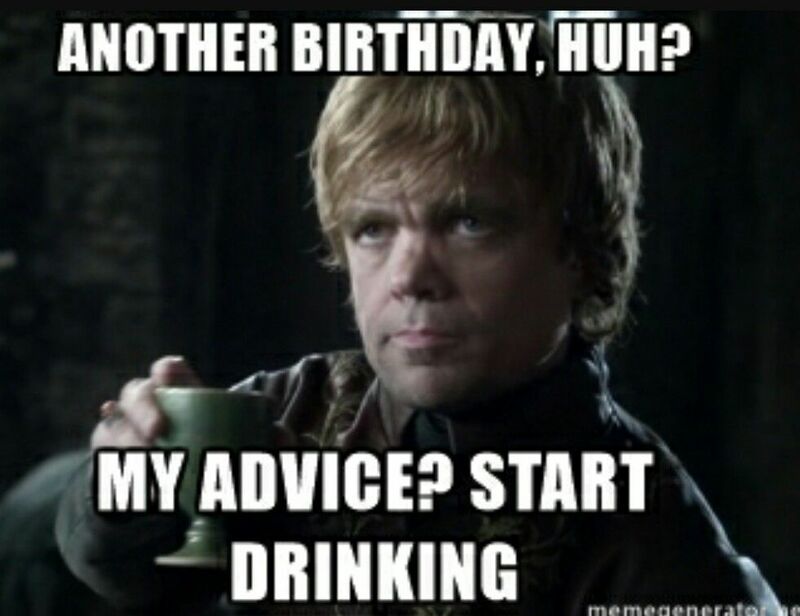 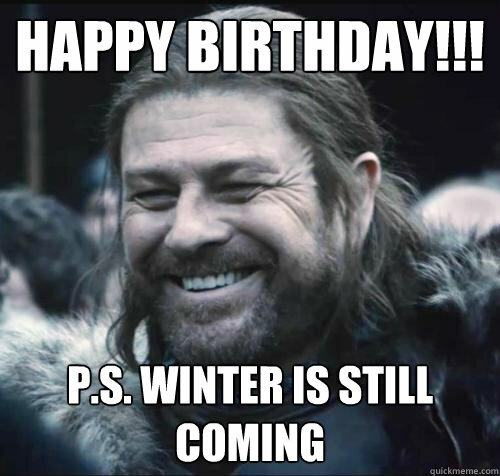 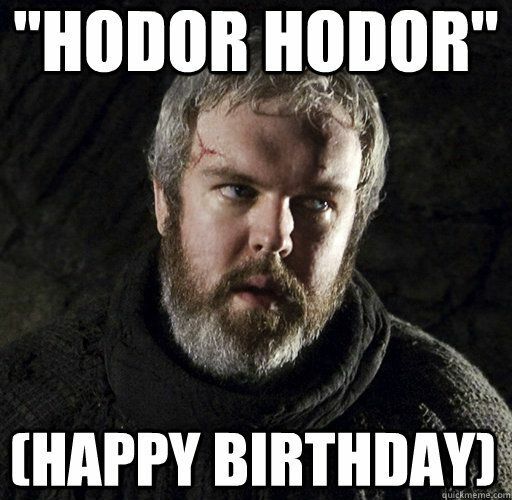 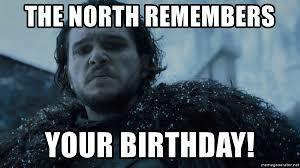 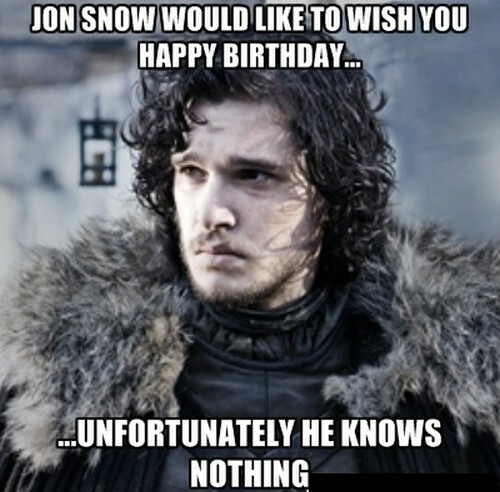 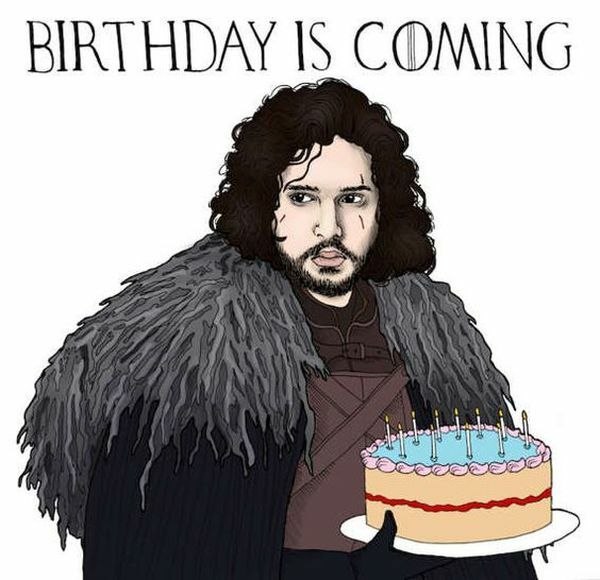 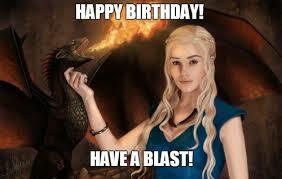 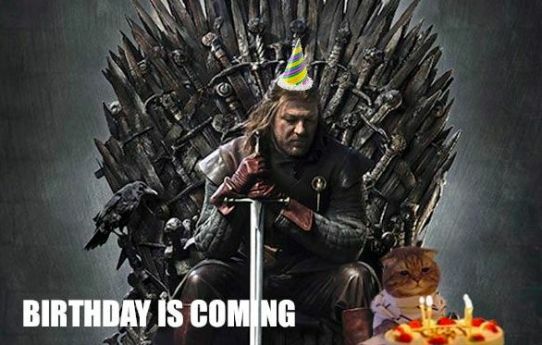 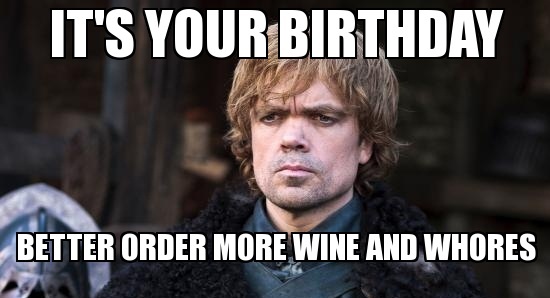 We really hope you will enjoy and that you will really find a perfect Game of Thrones Birthday meme.